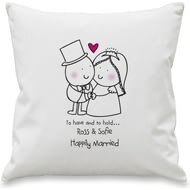 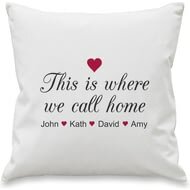 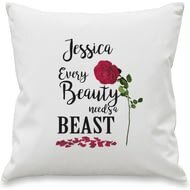 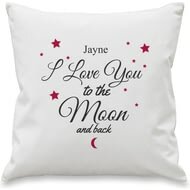 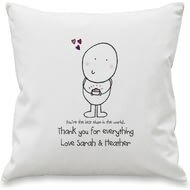 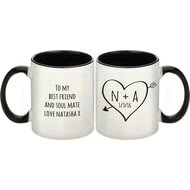 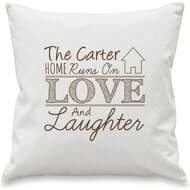 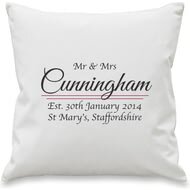 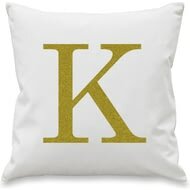 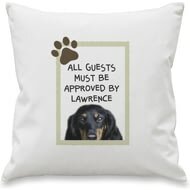 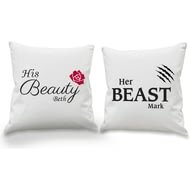 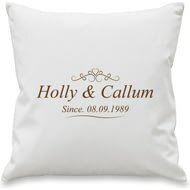 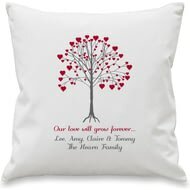 Whether used for your own home decor or a quirky gift for the couple on their big day, this cushion cover will stand out from the usual wedding gifts. 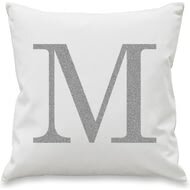 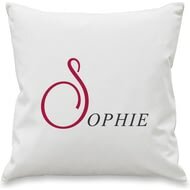 Say 'Happy Mother's Day' in style with this bespoke cushion cover. 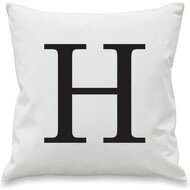 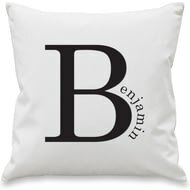 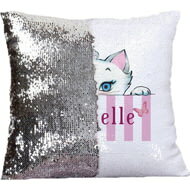 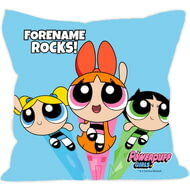 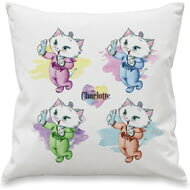 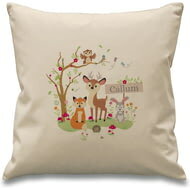 Personalise this quirky cushion cover with your pets name using up to 20 characters. 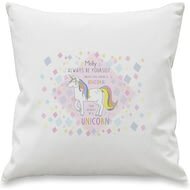 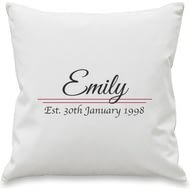 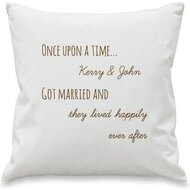 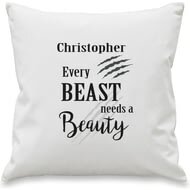 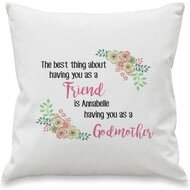 Once Upon A Time is a phrase that everyone loves to hear so why not add a little excitement to someone's special occasion with this personalised cushion cover. 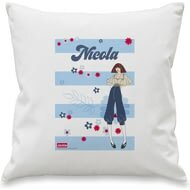 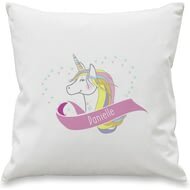 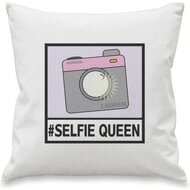 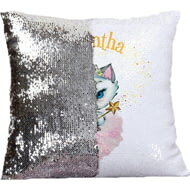 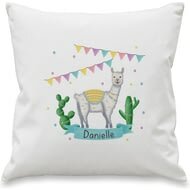 This quirky llama cushion cover & insert can be personalised with any name up to 15 characters. 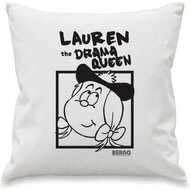 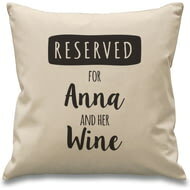 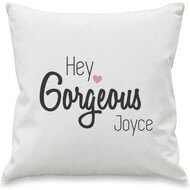 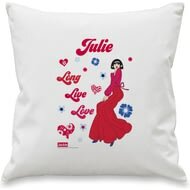 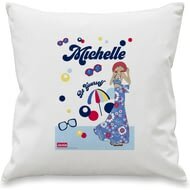 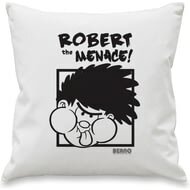 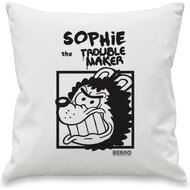 This quirky cushion cover & insert can be personalised with any name up to 15 characters and the recipients favourite drink of up to 30 characters.